"Mockingjay" has a few interesting CG action sequences. Donald Sutherland relishes his screen time as evil 'President Snow'. Julianne Moore is lovely as white-haired 'President Alma Coin' and Natalie Dormer as 'Cressida', cuts a fearsome figure as part of a 'propaganda' film crew. I admit I may have previously caught a 'glimpse' of those Jennifer Lawrence 'cloud' images on the internet. That being said, the actress has endeared herself to me even more than before. 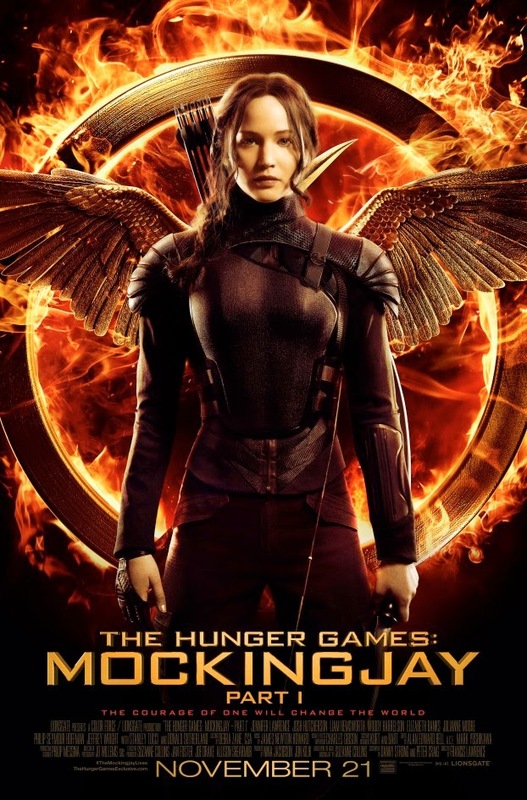 I cannot stop looking at her 'Katniss' even though in this film, she doesn't seem to really do much of anything. But it doesn't matter. I will love J Law, no matter what film she is in...even if it is a lousy one. ...and pretty Jennifer Lawrence running through a gamut of emotions, with the camera focusing so close on her face, you could swear you were sitting in on a nasal endoscopy, this movie did not do it for me..